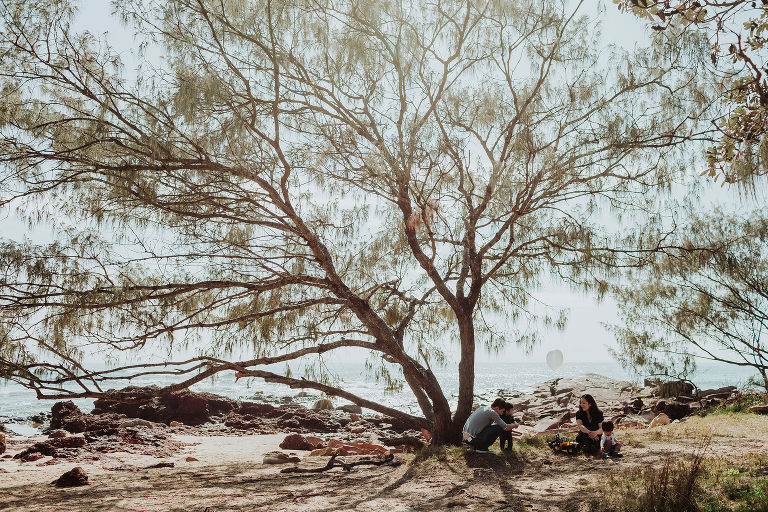 As a Central Coast & Newcastle family photographer, we believe that as important as wedding photos are for capturing your special day for yourselves and future generations, the beauty of everyday life with family is just as precious. We have recently started our own little family so we know just how important regular family photos are. 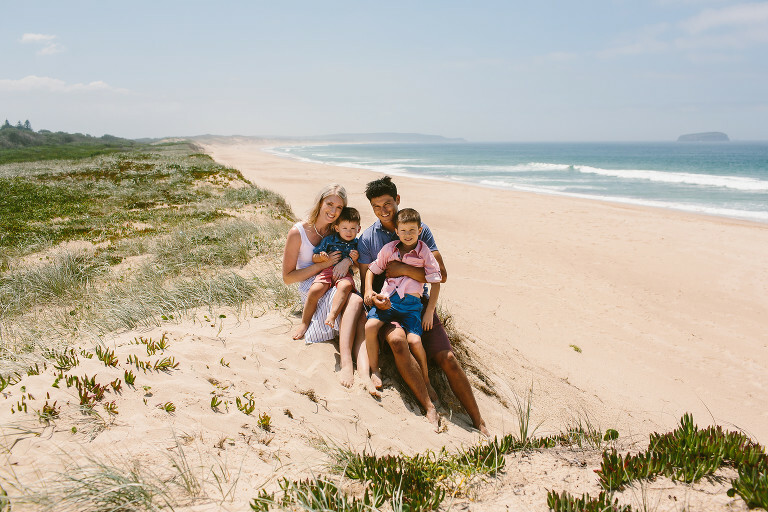 Based on the Central Coast of NSW, we offer family portrait sessions in outdoor locations with a relaxed, fun style all about creating beautiful images that show off your families personalities. 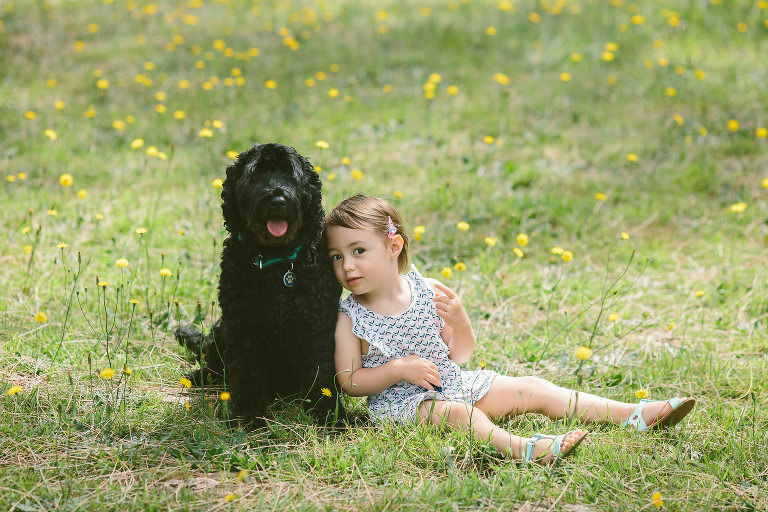 Family photography can also include extended family, maternity & your pets. 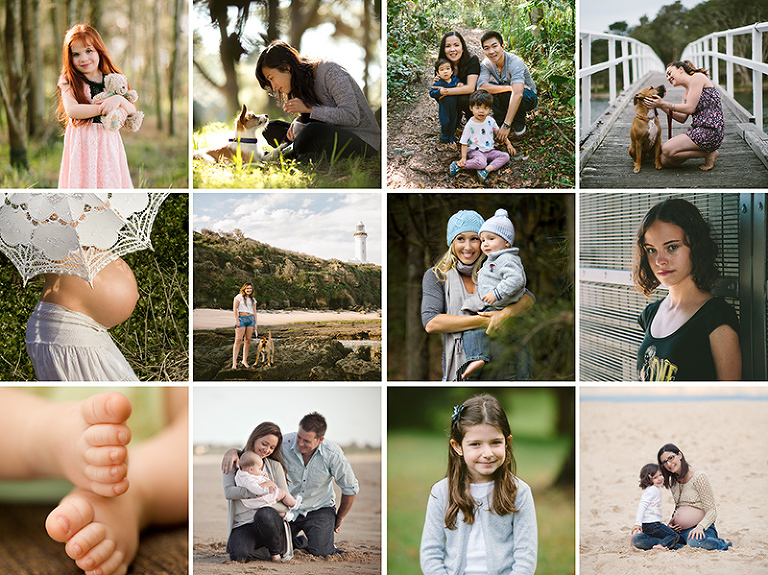 Family sessions are done either early morning or late afternoon so we have beautiful soft light. And sessions are based around fun and play. That way everyone can relax and be themselves and we can get natural fun expressions from you and your kids. Our pricing is set in a way that the session fee is all you really need to pay. You will receive high resolution images with no post shoot sales session. There is however an option to purchase professional prints through your private online gallery. Family sessions are based around fun and play. Exclusive 20% discount for repeat clients and past wedding couples. 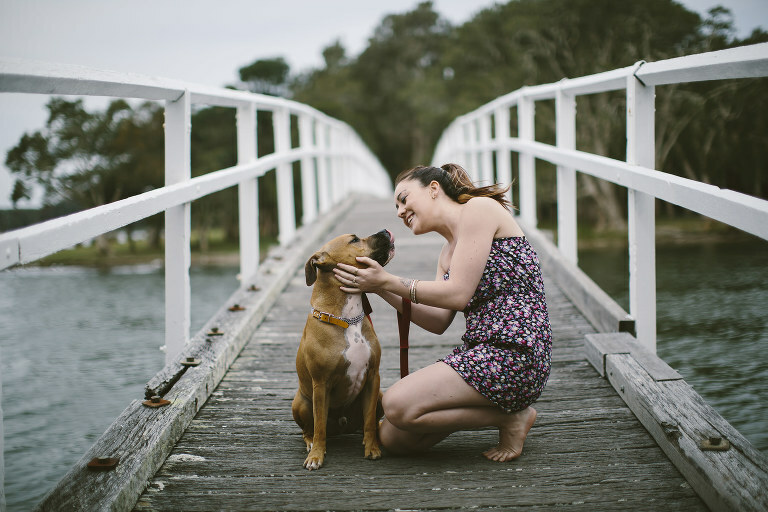 All family sessions are done out on location, at any location on the Central Coast or Newcastle. If you're not sure of where to do your session, just ask us as we have a few places we love to shoot at. All sessions go for 60-90 mins and we try to shoot sessions in the most flattering light... which means either early morning or towards sunset. incudes maternity, baby, children & your pets. 60 - 90 min session. Fully edited to the style on our website. Private online gallery to view, share, print and download photos.